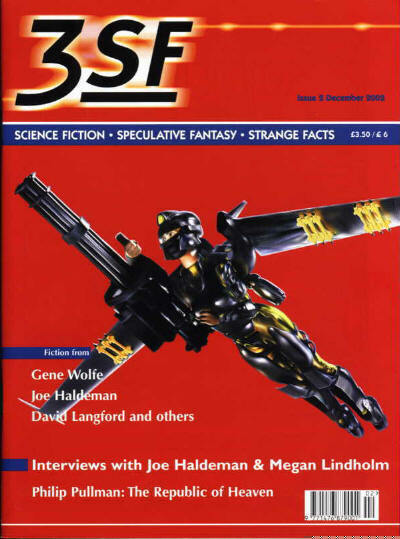 SF/fantasy magazine. 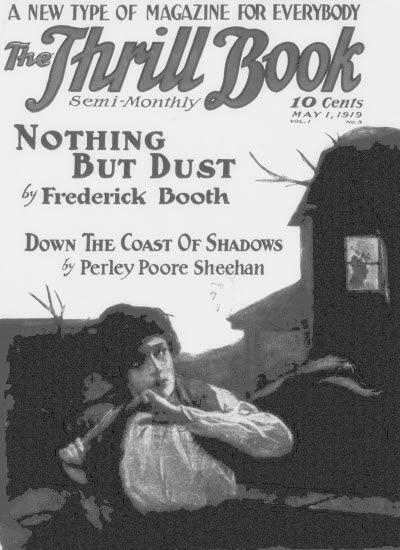 A fourth issue was completed but not printed. 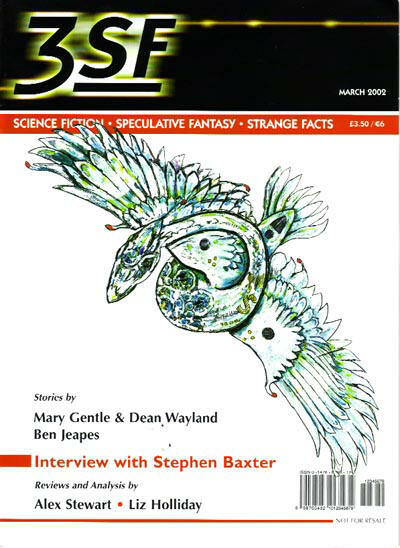 Although priced £3.50 on the cover, this was a free sample given away at conventions. Fandom Unlimited Enterprises; San Jose, CA: Threshold of Fantasy, #1. Fandom Unlimited Enterprises; Sunnyvale, CA: Threshold of Fantasy, #2. Examinations · Thomas M. Egan · br; #1, 2. 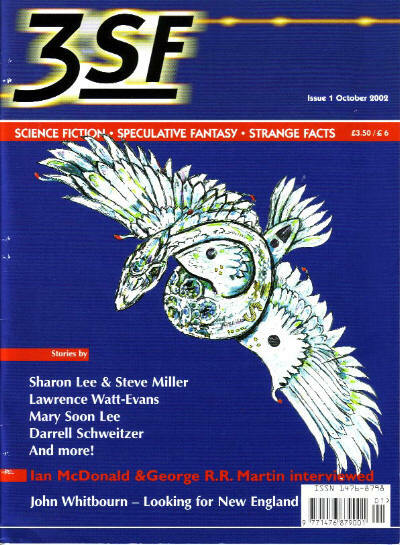 Examinations · Randall D. Larson · br; #1, 2. Examinations · W. Ritchie Benedict · br; #2. Examinations · Kevin J. Anderson · br; #2. 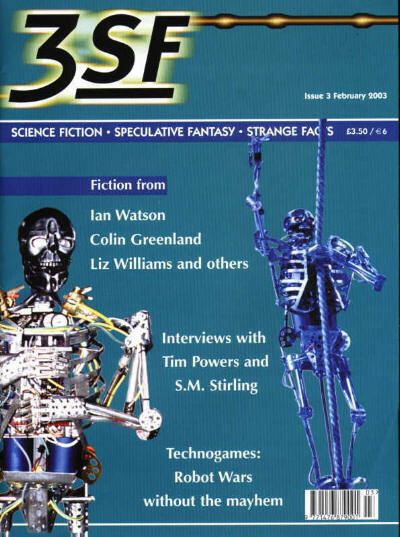 13 · Jessica Amanda Salmonson: New Dimensions in Heroic Fantasy · Randall D. Larson · iv; given as New Directions in Heroic Fantasy in the Table of Contents. 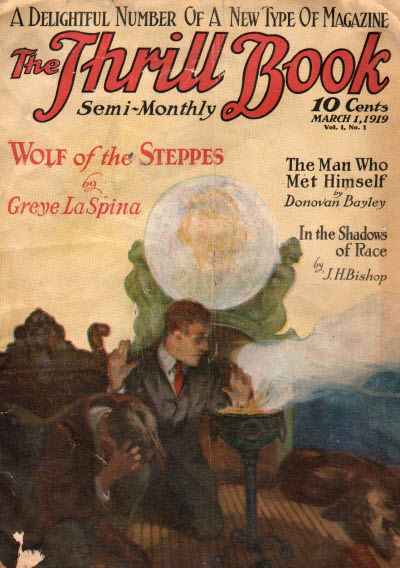 While contemporary statements of intent indicate that this magazine was originally intended to have a heavy fantasy orientation, in actuality its fantasy content is probably not much higher than most contemporary adventure fiction magazines, and varies considerably from issue to issue. Its overblown reputation caused its inclusion in several previous indexes and the repetition of that data here seems unavoidable. 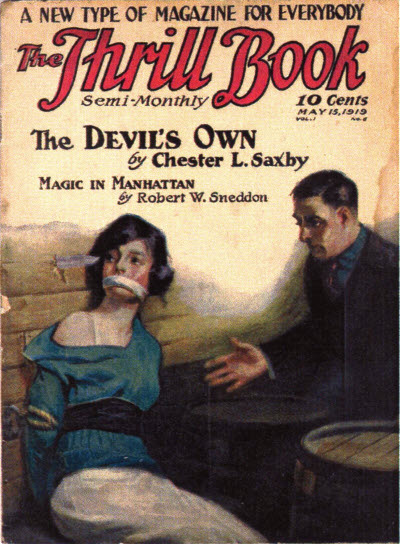 A number of stories were left over when The Thrill Book died. Apparently these stories were pulled out every few years and circulated to other Street & Smith editors in an attempt to get them into print. 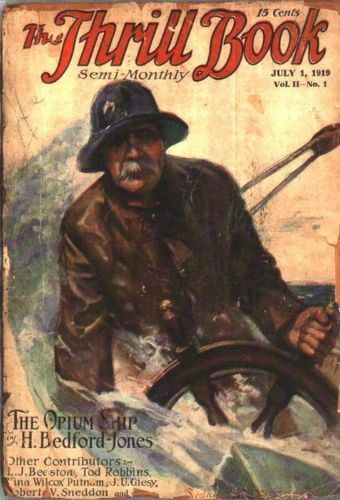 This seems to have been successful only once: Dead Hands on the Wheel by Denby Brixton eventually appeared in the March 1942 issue of The Avenger. The rest of the inventory survives in the S&S collection at Syracuse University. 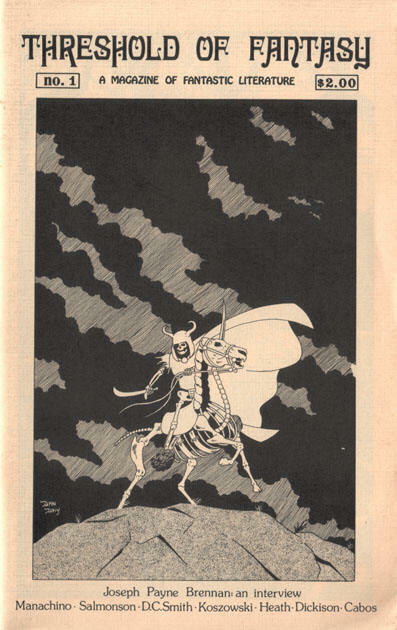 As It Is Written by De Lysle Ferée Cass was found there in the late 70s and misidentified as the work of Clark Ashton Smith. 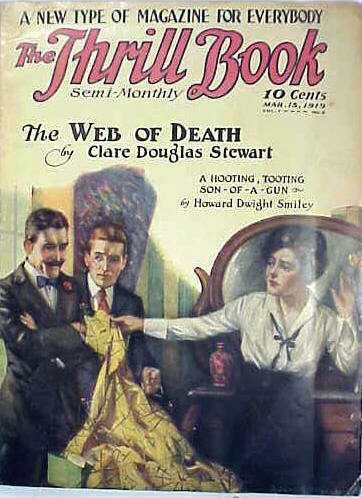 It was published under Smiths byline as a hardcover by Donald M. Grant in 1982. 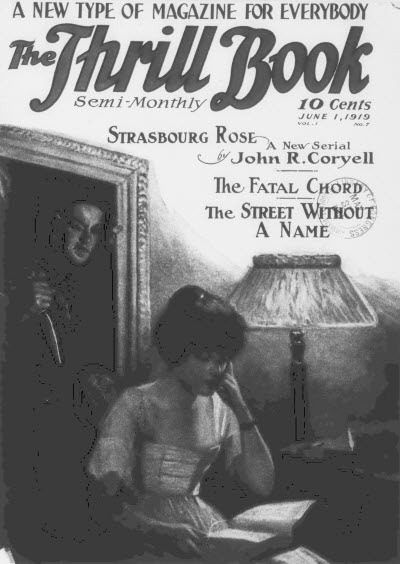 For an extremely detailed analysis see Richard Bleilers excellent study, The Annotated Index to The Thrill Book, Starmont, 1991. 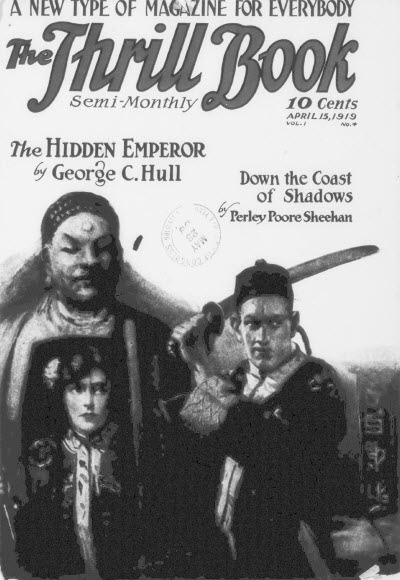 Eugene A. Clancy & Harold Hersey - Editor: The Thrill Book. 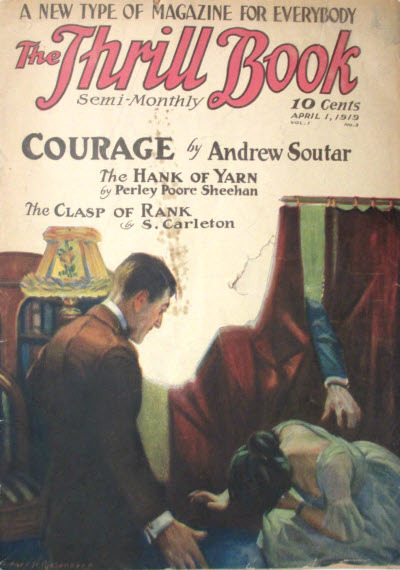 7 · Courage · Andrew Soutar · nv; not the same as the story of the same name in the September 1920 issue of The Black Cat. 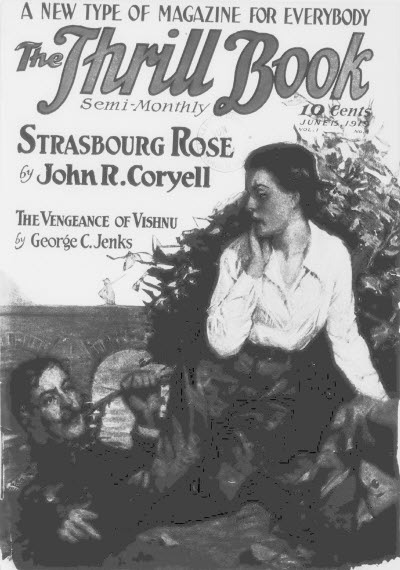 1 · Strasbourg Rose [Part 1 of 4] · John R. Coryell · n.
13 · Strasbourg Rose [Part 2 of 4] · John R. Coryell · n.
3 · The Opium Ship [Part 1 of 4] · H. Bedford-Jones · n.
105 · Strasbourg Rose [Part 3 of 4] · John R. Coryell · n.